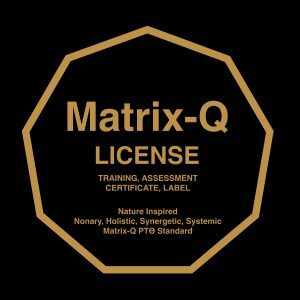 A “business” is perceived by the Matrix-Q Research Institute as “that which keep us busy”, may be an activities for culture and arts, education, social management, SDG2030, for profit or not for profit, research and innovation. 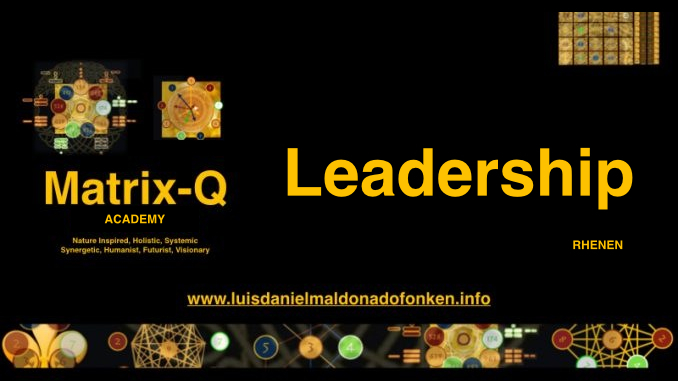 In any of the the cases above, leadership and strategic management skills will give to the managers of projects, communities and organizations, a greater chance to success. For this purpose, the Matrix-Q Research Institute has designed a new game which integrates the very essence of its multidisciplinary know how in a set of fields. 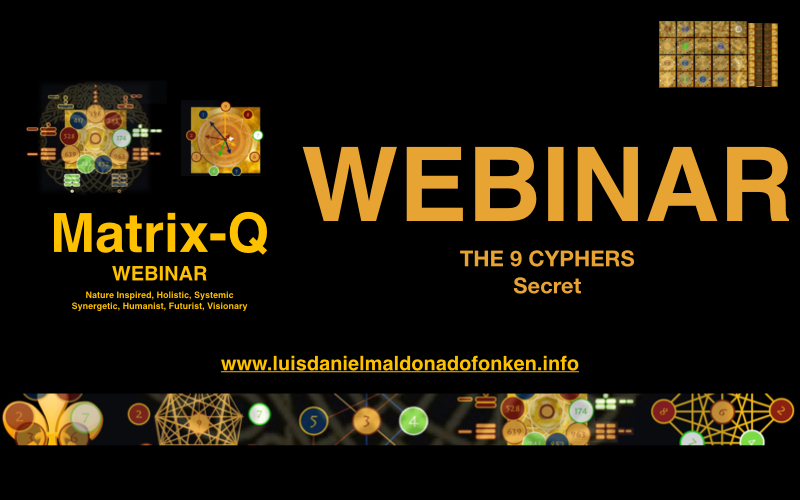 The 9 Cyphers : Essential contents of the Matrix-Q Academy Training program for leaders (Including perception, emotional intelligence and risk management) and the webinar on the 9 cyphers of holistic strategic management will be accessible for the game players. One of the characteristics of the game is that it can be played online (digital network) as well as in organic network meetings (which utilizes a digital platform for playing and register of the play process). 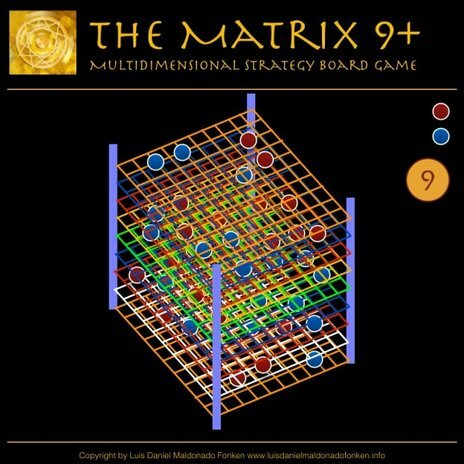 Business networks could integrate easily this game for Multidisciplinary Knowledge Sharing and enhancement of the leadership and strategic management skills. It is a LARP game, it means: Life Action Role Play. The main role of the players is that of a leader and or entrepreneur, which is the role they do actually have in daily life. Additional traits and tasks, role characteristics are given to the players along the game. The Game Master will add complexity to the game along its development, by “secret” means. Players solve a challenge of business together. Players advance communication, collaboration, strategic business assessment and effectiveness along the game. 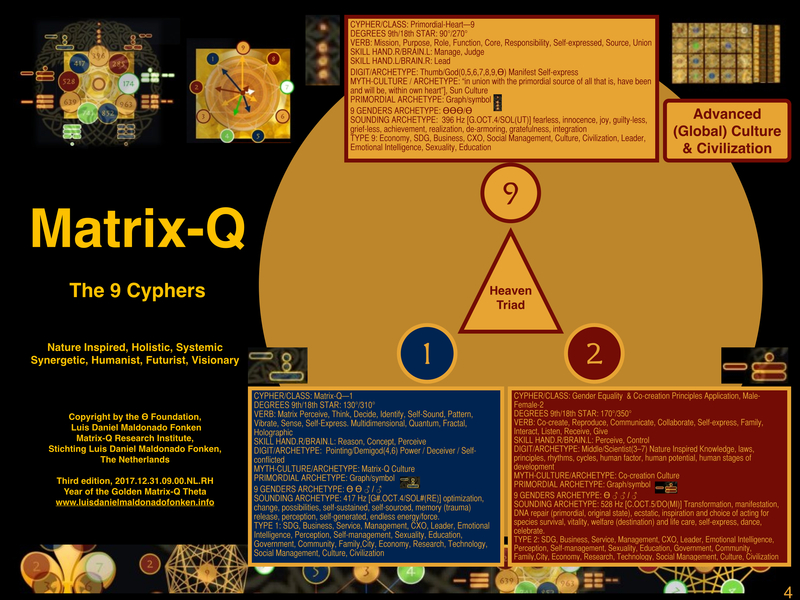 Matrix-Q Intelligence design, advance players intelligence while playing. As in a standard business network, the game will be organized in chapters. Each chapter has a game master. The number of players for game chapter is limited, first to 36, with a min. of 9 active players. A new chapter can be open when an already player reach the number of points necessary for a game master apprenticeship. There is one mother chapter, which is the one activate at the Matrix-Q Research Institute Academy. The case being solved by the players evolves in complexity in time. Players will face the challenge to understand and solve, “game session” by “game session”, issues related to essential and cutting edge topics of strategic management, leadership, SDG, education, innovation, social management, global culture, and other topics of interest and relevance for the chapter. The game offers several levels of experience, expertise and multidisciplinary complexity. 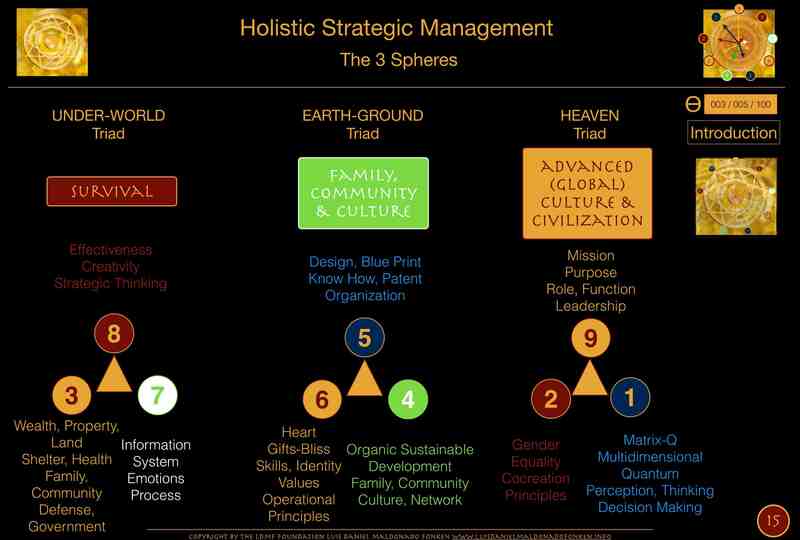 The levels of challenges belongs to the score (points) on complexity levels of holistic strategic management studied by the Matrix-Q Research Institute. From individual, local, regional and global type of challenges. Along the first levels the players learn the basic steps, guidelines of the game and solve a general case of business. While exploring on he game rules and discover the fun and challenge given by the gamified program on leadership and holistic strategic management. Along the game players will receive points. The points count for individuals as well as for the game chapter. Once a game chapter have reached a minimum number of points, the complexity level is increased, the case and roles of players transformed. For each level some rules need to be mastered and tools used. 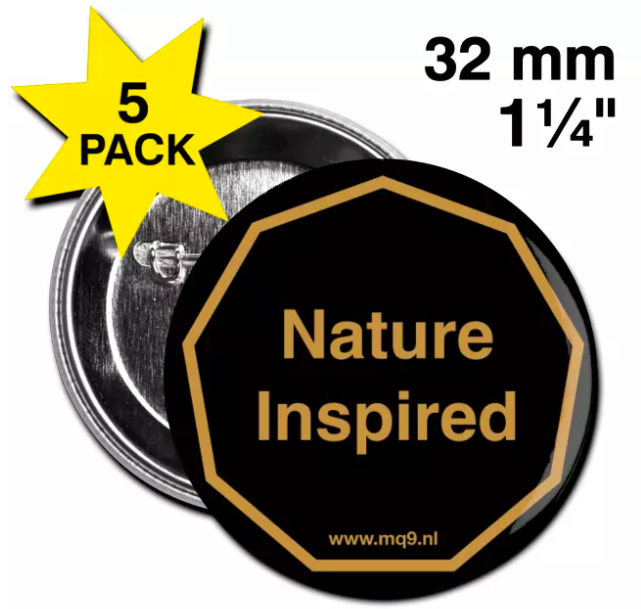 It starts simple and keeps itself in simple, essential, effective and empowering. 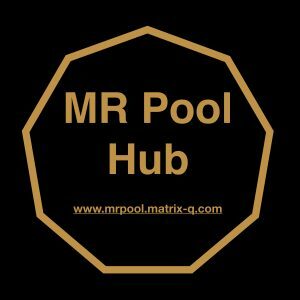 Each chapter will play with a limited number of players, which makes out of the playing experience an empowering network collaboration, multidisciplinary know how sharing process. The game will review essential skills, tools and challenges leadership and management needs to face. The game will evolve o the complexity of challenges the network members face in real life. Players may, if achieved certain number of points, be invited to play in other chapters. Along each play session of 9-17 min (organic networks) and (26-53 min digital networks), naturally will take place an holistic synergetic systemic and nature inspired process, in which network members will know better each other (skills, points of view, approach to business, problems, knowledge), and identify resonance, common interests, business style, for possible strategic collaboration; as well as identify quality of service/professional approach, important for referring customers to them. Players, network members, in principle will solve case study suggested by the game master, and receive points and prizes according to results. A chapter may be an actual business network that has organic meetings. 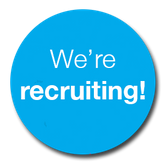 In this case the players may focus on multidisciplinary collaboration and enhance overall business network skills. A chapter may be build within one organization. ( For example: 1.) like the one built at the Matrix-Q Research Institute for its members, as part of its internal knowledge sharing and training program. And 2.) 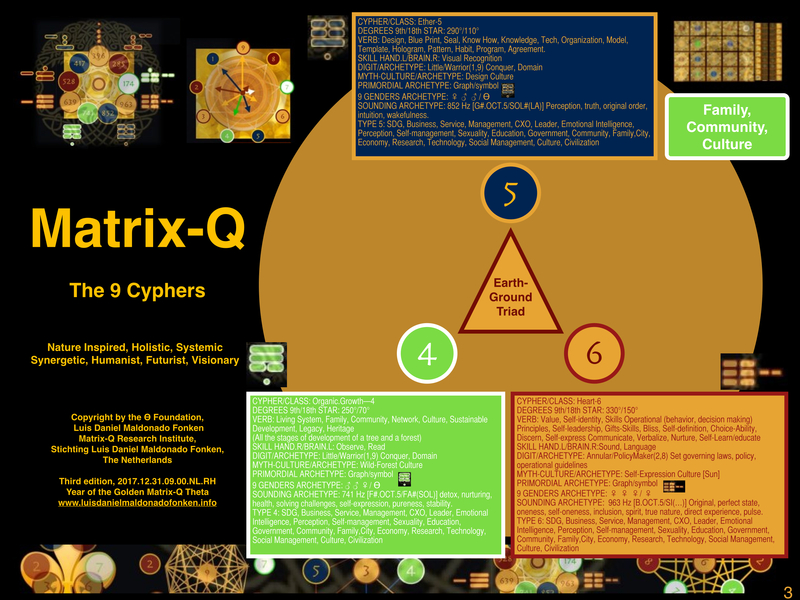 the chapter created for the Matrix-Q Research Institute Academy., in which students and customers of the Matrix-Q Research Institute can join and network). The organization will be able to integrate communication process, focus on actual real challenges, and facilitate know how and experience to its members, through the game. 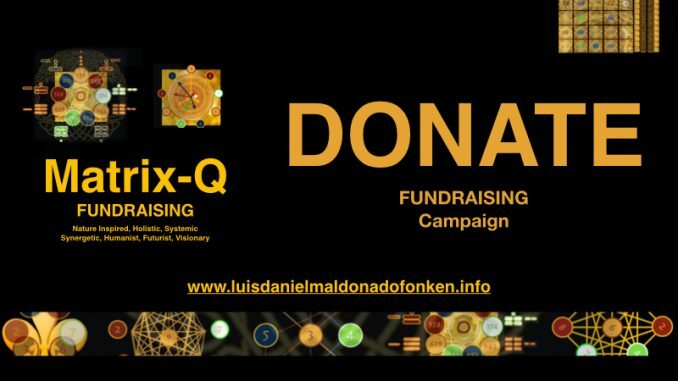 The organization may be a corporation, business network, association not profit, local community. A chapter may be as well a digital international network, in which its members focus on a particular topic. 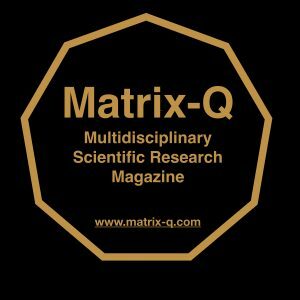 For example a chapter has been integrated to the SDG HUB of the Matrix-Q Research Institute. 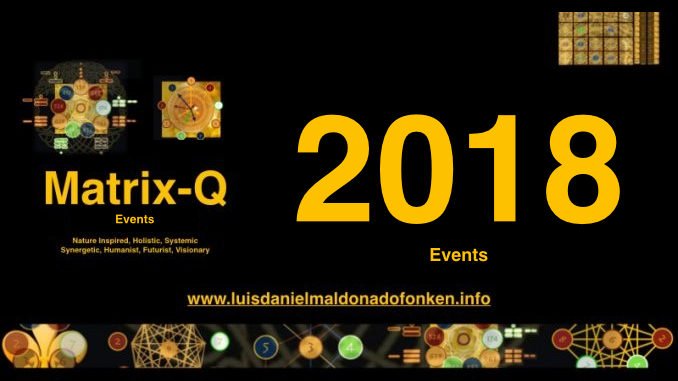 http://sdg.luisdanielmaldonadofonken.info At the moment there is one new chapter being open for the international network and we wish that some of its members will qualify soon as new game masters so other chapters will be open. 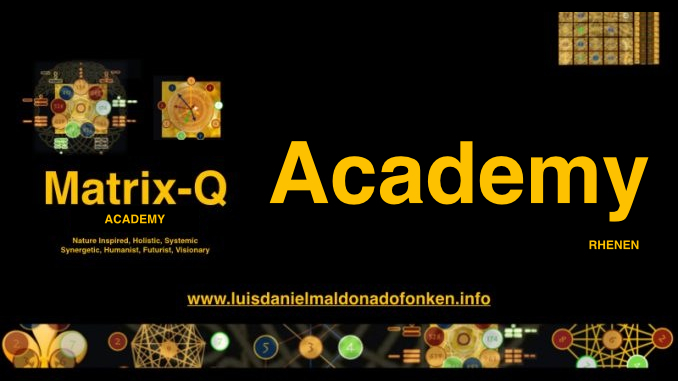 The chapters will be open in organizations, organic local business networks and internationally (digitally) once new qualified game masters are ready to manage a game. For each chapter there is a game master and any chapter member, player, after completing a minimum set of points and achieved mastery in the game, can apply to become a Game Master Apprentice, and co-lead, later lead a Game Chapter. 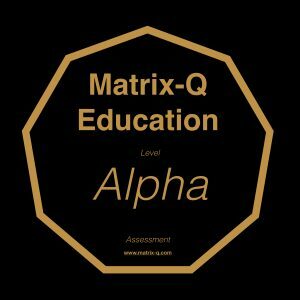 Game Master Apprentice have reached certain level of expertise, will take care of a complete new chapter, with supervision of the Matrix-Q Research Institute Academy. 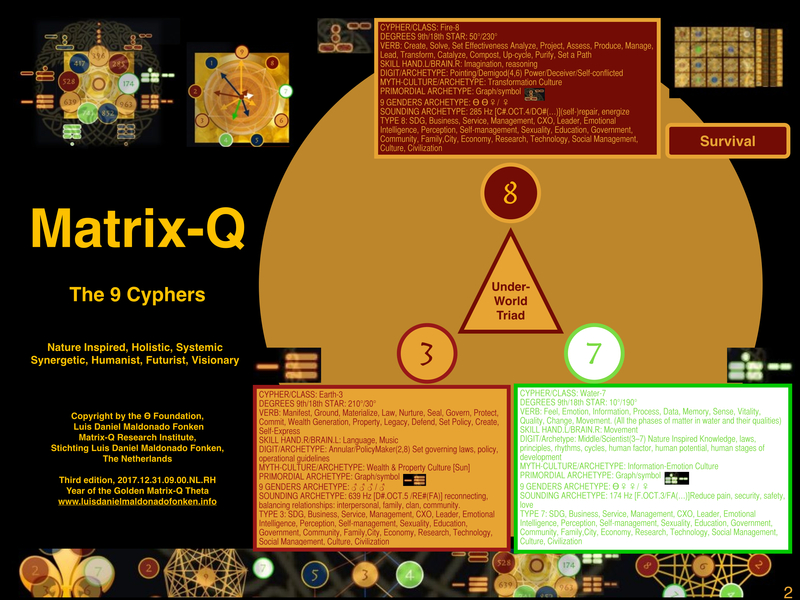 The Matrix-Q Business Network Ɵ Game will evolve organically and steady. The Game involve network members to receive an update of the development of the case study, and eventually additional complexities or challenges that the game master suggest as part of the case, new every meeting. As well, players can follow up comments suggestions, assessment, solutions suggested by other members through an online platform. In order to make the game more exciting players will receive tasks, complementary roles, by the game master and develop secret strategies and stratagems within and along the game process. 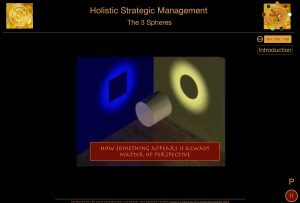 Complementary, free self-learning materials, resources for holistic strategic management assessment, self-management tools, will be made available to the network members that play and gain points in the form of prizes. Alternative, network members can offer gift certificates on their own services, products or skills, as complementary prizes for the players. 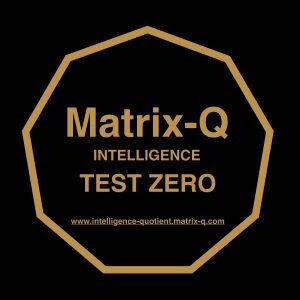 There is a set of key prizes created and provided by the Matrix-Q Research Institute. Yet, each chapter can include additional prizes according their preferences. If the game is played within corporate environments the HHRR area of their organization may suggest prizes that are preferred by their employees. If in international or local business networks, additional prizes may be given by the network members themselves. The Game can be facilitated in Dutch, English, Spanish or German. New languages will be integrated, as soon as new game masters with those language skills will become qualified for opening a new chapter. 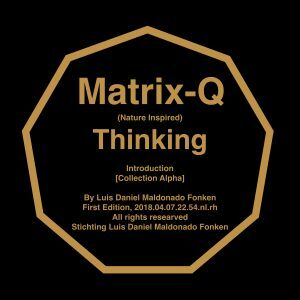 Luis Daniel Maldonado Fonken, Founder of the Matrix-Q Research institute, and designer of the The Business Network Ɵ game. Chapters open welcome new members, up to a maximum of 36 players. 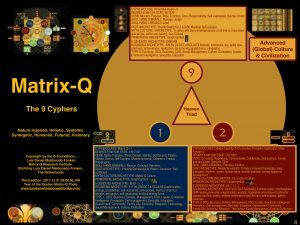 Chapter: Matrix-Q Research Institute Academy Online. Chapter: The First International Business Network Ɵ Chapter. 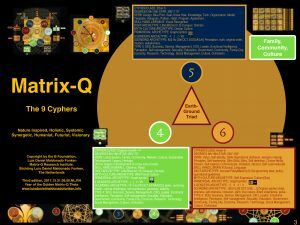 Chapter: Matrix-Q Research Institute Academy. New chapters may be open in any moment. Intentional Players may pre-register, join a waiting list for new chapters or suggest a chapter for their organic or digital networks. Corporate Development Reversibility [ Leadership in praxis: Tiger Jump or Time Reversible Business Processes ? ] The future of strategic management, SDG and business automation.